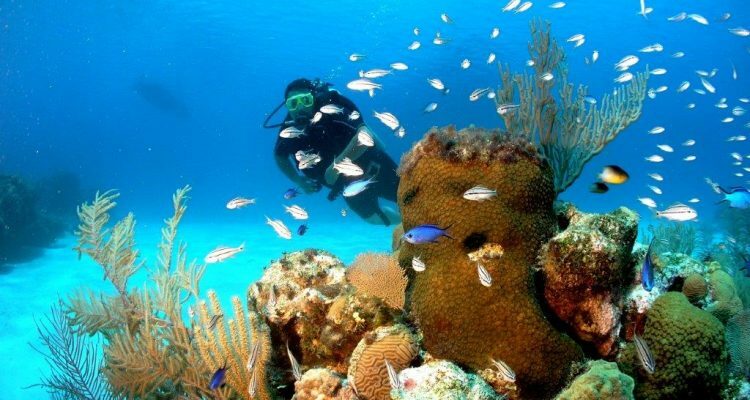 What to do on Roatan? This Caribbean Real Estate is located of the coast of Honduras, Central America, and is the major of the three islands, being Guanaja the second largest and Utila the smallest of the Bay Islands of Honduras. Roatan is a mostly English speaking tropical island paradise and cruise ship port, inspired by nature’s perfect tranquility. Its high green hills slope gently to a classic Caribbean shore where long white sandy beaches lead to shimmering turquoise waters. Bright bands of aqua highlight north shore reefs and picturesque coves line the island’s southern coast. The islands lush valleys and gentle hillsides provide breathtaking panoramic vistas. 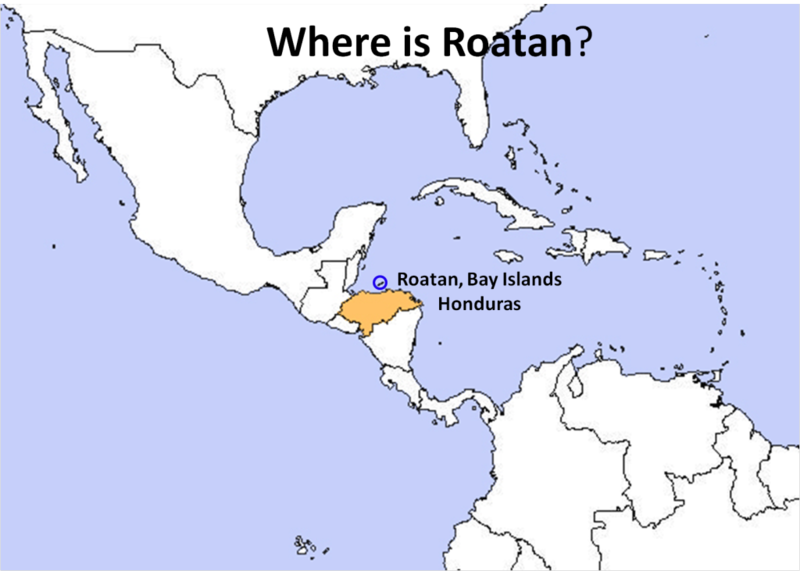 Roatan consists of two municipalities: Santos Guardiola to the east, and Roatan to the west including Cayos Cochinos. 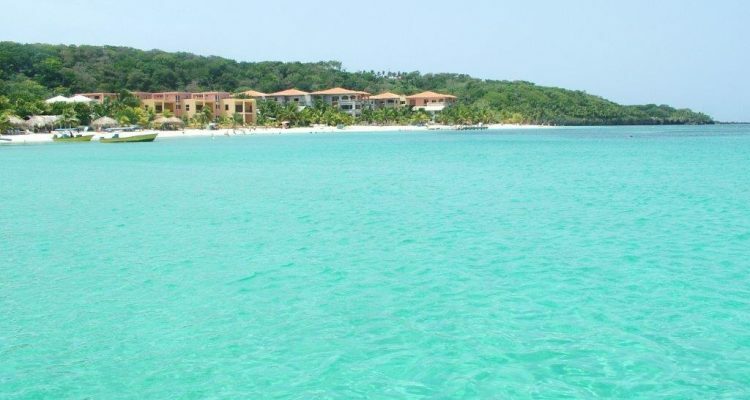 Proclaimed by the Wall Street Journal CNN Money and the New York Times as the Caribbean’s next ‘’hot” spot. Thirty miles long and barely three miles wide, this slender island of Roatan has been a well-kept secret. What was once familiar only to sport divers and adventurers is now home to many and a blissful retreat for all walks of life. 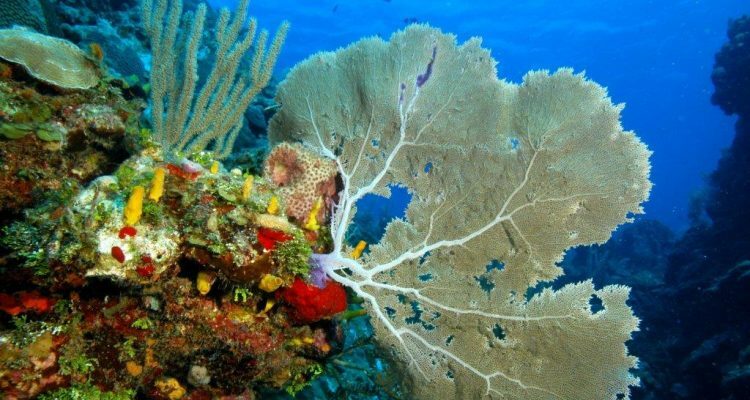 The Bay Islands of Honduras is home to the second largest coral reef in the world. Climate: during Winter and Spring temperatures ranges between 70 to 80 °F. In the Summer temps are in the 90s. Water Temperatures: 80-84 °F most of the year, dropping to between 76 and 78 °F in winter. Getting here is easy with direct flights from Houston on United Airlines. Delta provides service from Atlanta; Avianca from El Salvador and connections to all parts of the world; American Airlines with direct flights from Dallas /Fort Worth and frequencies from Miami; Air Italy with connection through Cuba; from Belize with none-stop flights on Tropic Air and connections to Cancun, Merida, Tikal and 11 Destinations in Belize; and scheduled charter flights are available from Canada and Europe. Several carriers offer service to mainland Honduras with connecting flights to the island such as CM Airlines, Aerolinea Sosa, EasySky, and Avianca. 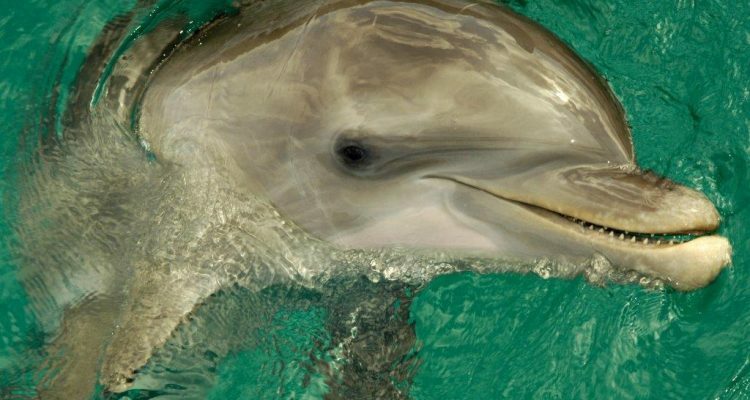 Thinking of Visiting the island and would like ideas of things to do on Roatan? This Caribbean jewel offers a wide range of fun and interesting activities for families, couples, and loners looking for a great time. Explore.